Whether they intend to or not, celebrities play a huge role in determining the beauty trends that the rest of us come to follow. A model reveals that her go-to lip color is bright orange, and a month later, everyone has a bright orange lipstick in their bag. An actress says she swears by daily exfoliation to keep her skin looking young, and face scrub sales skyrocket. A star is seen wearing army pants and flip flops, so we buy army pants and flip-flops. You get the idea. One of the most surprising and widespread trends we've seen of late is that celebrities are going without foundation. Sure, they still go full-coverage for red carpet events. But off-duty, more and more celebrities are renouncing foundation in favor of sheer, dewy products, like BB creams, skin tints, and strategically placed concealers. When applied correctly, these products prove that you don't need foundation for glowy, youthful skin. 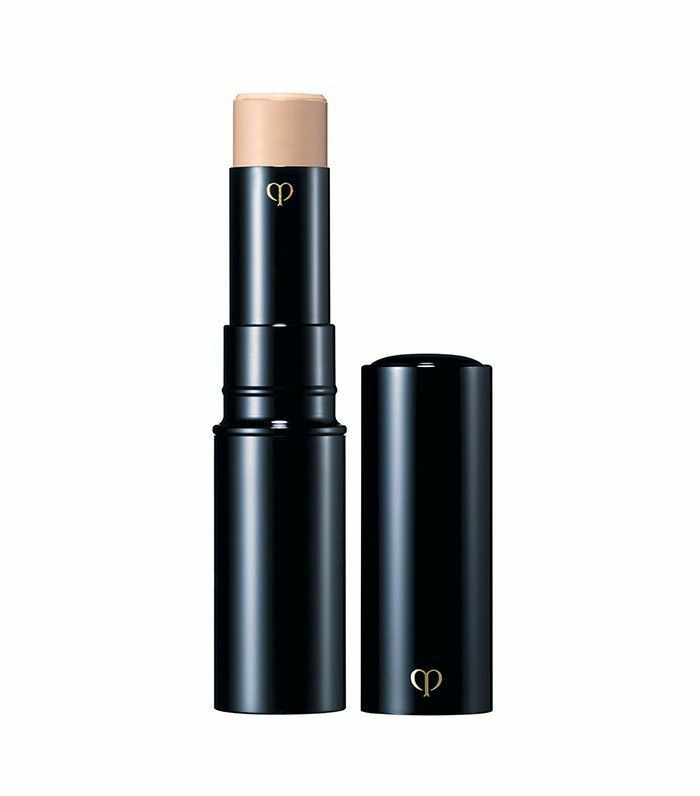 Keep scrolling to discover seven foundation alternatives that Gwyneth Paltrow, Alessandra Ambrosio, and more swear by! Washington told InStyle that for her everyday makeup, she'll reach for concealer over foundation. "Most days, I let my skin breathe, so I don't wear a ton of foundation—just a bit of concealer," she said. 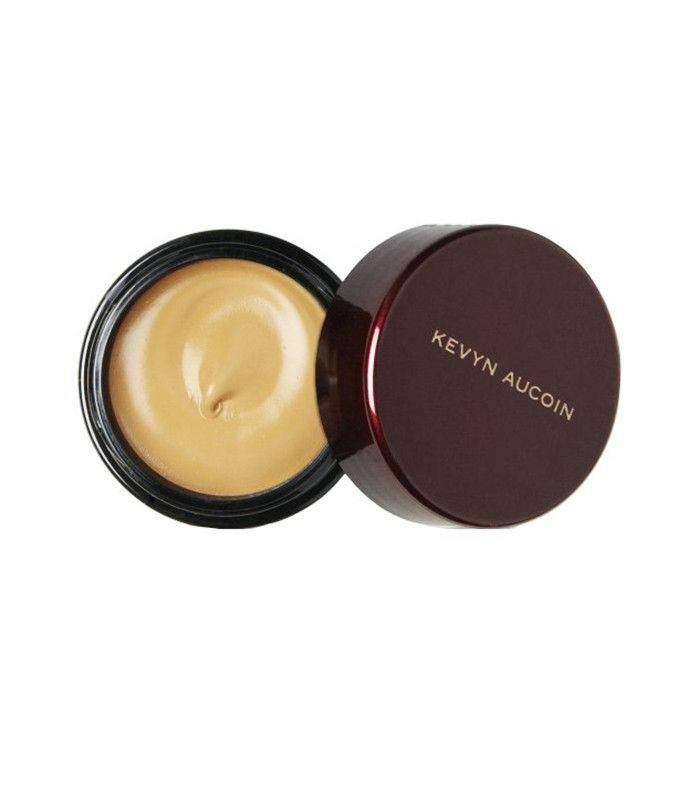 Her long-time makeup artist, Carola Gonzalez, says that Kevyn Aucoin The Sensual Skin Enhancer in Sx11 ($48) works beautifully on her skin, especially when applied under her eyes, to the bridge of her nose, and in the center parts of her chin and forehead. Khloé often reaches for a light BB cream instead of foundation, especially during the summer. "[It] even[s] out your complexion but won't feel heavy or melt into creases," she wrote on her website. Surprisingly, her BB cream of choice is an $11 pick from Rimmel London, which she appreciates for its "super-matte formula with extra SPF to boot." Paltrow's intense beauty routine is all based on natural skincare, and that includes her face makeup. 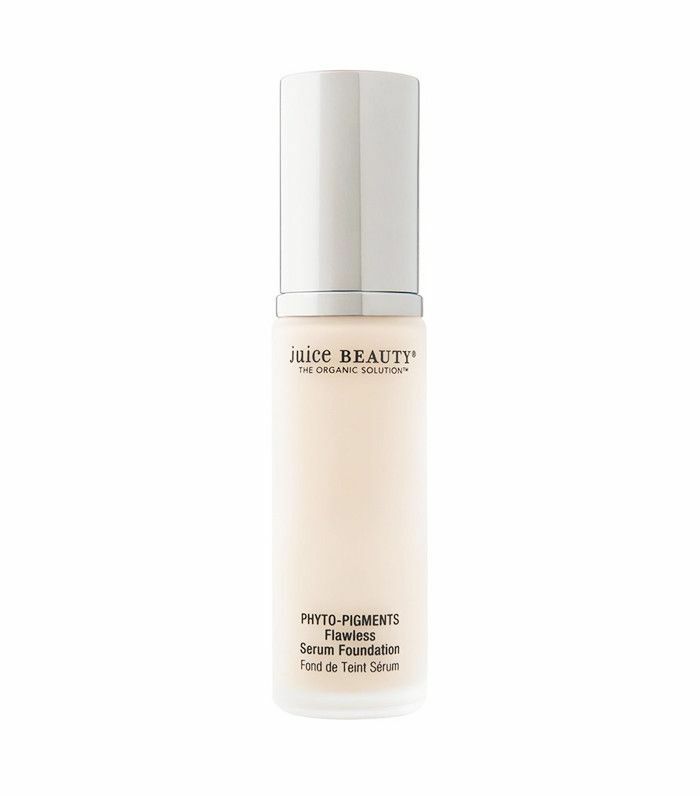 Instead of traditional foundation, she uses an organic serum-foundation hybrid from her line for Juice Beauty, which she applies on top of their Illuminating Primer ($36). 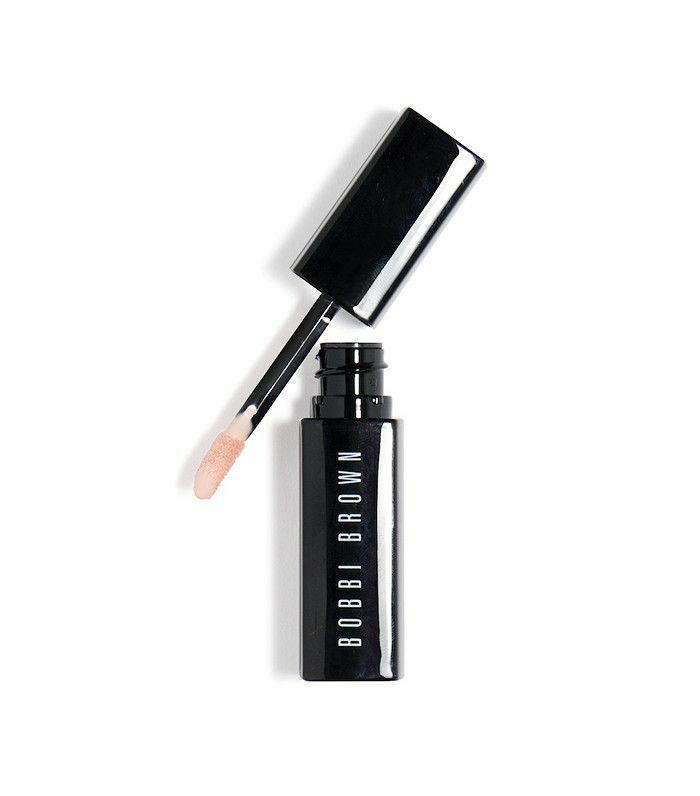 The product is plant-based and formulated with hydrating skincare ingredients like coconut alkanes and hyaluronic acid, as well as protective antioxidants vitamins C and E.
For everyday makeup, Ambrosio foregoes foundation in favor of Clé de Peau Beauté Concealer ($70), which offers crease-free coverage that stays all day. The product is also beloved by Byrdie editors and other celebs, including Amanda Seyfried, who says the product works well to conceal redness on her sensitive skin. 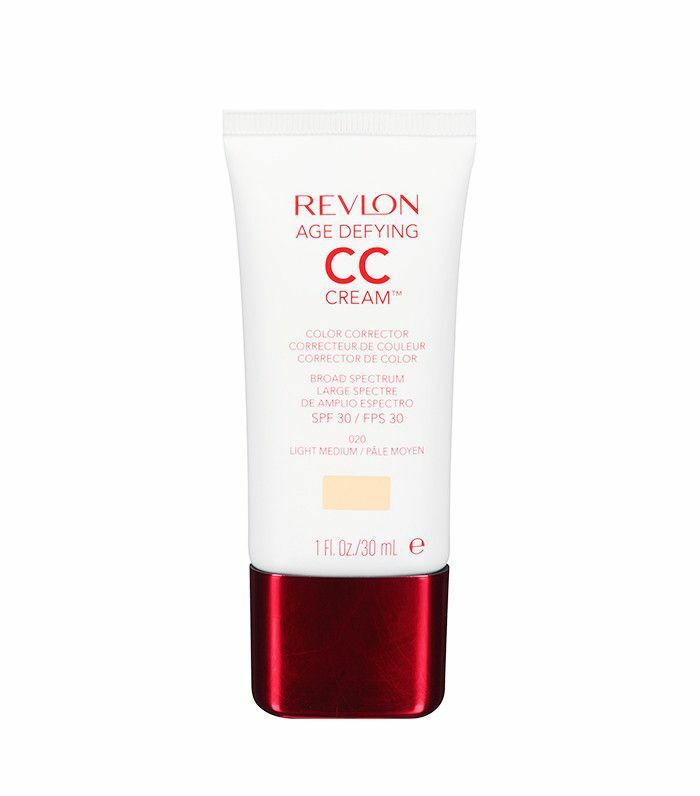 "I use the Revlon CC Cream every day," Wilde told Beautyeditor. "It's my go-to. I barely wear foundation anymore." 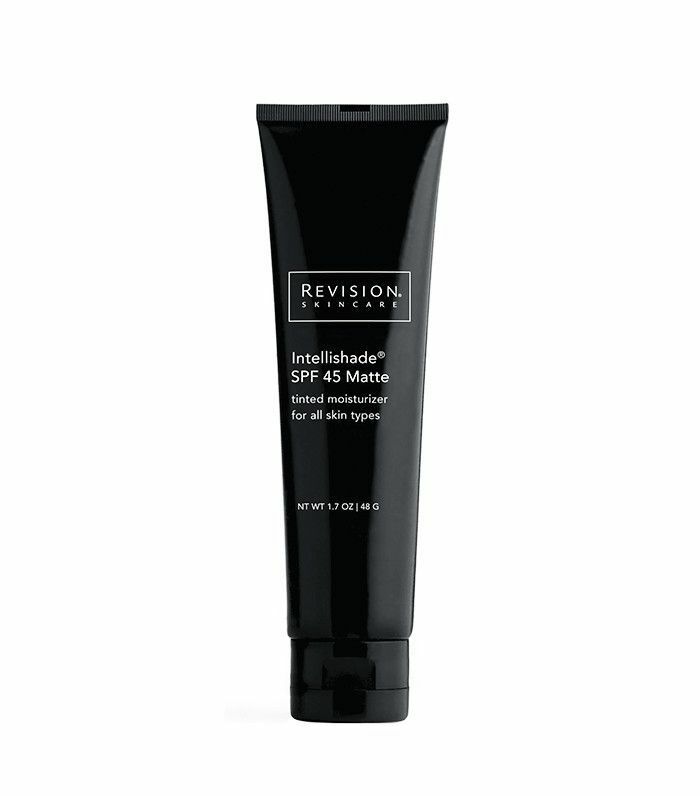 Wilde loves that the product offers the perfect amount of coverage, has a blendable texture, and SPF 30. "It has this nice, luminous quality," she added. "I'm a big fan of it." Kloss doesn't do foundation; instead, she simply applies her favorite Bobbi Brown Serum Concealer ($40) wherever she has a blemish. "If you have a good base already, you don't need to layer on a bunch of makeup," she told us earlier this year. "I just think—I'm 23. I'm sure eventually I'll be wearing a full face before I leave the house, but for the moment, I'm enjoying not having to." Culpo told us that for her everyday makeup routine, she mixes her two favorite tinted moisturizers: Dior Hydraction Deep Hydration Skin Tint (now discontinued); and Revision Skincare Intellishade Original ($47). "I use about a dime-size amount of each," Culpo said. "I love the color and coverage when I mix the two. Plus, they have both have SPF, which is great to protect your skin throughout the day." Next up, read about the drugstore brand with the best concealers, according to makeup artists.